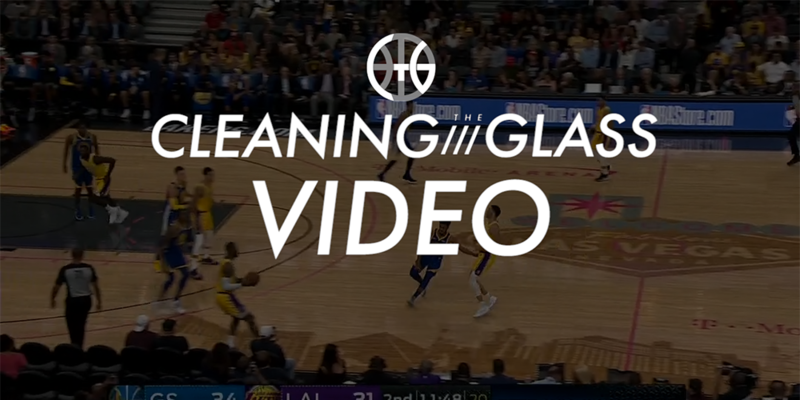 Watch a poor cut break a clever Lakers set, players breaking the rules because they can get away with it, and an overlooked way to attack a switch. At the start of the fourth quarter of their season opener in Portland, with the Lakers trailing by two points, Luke Walton pulled out one of his clever after-timeout (ATO) plays. It’s a set designed to get Lonzo Ball an alley-pop from LeBron James, one that had worked flawlessly after a quarter break in the preseason.